Sunny. High 83F. 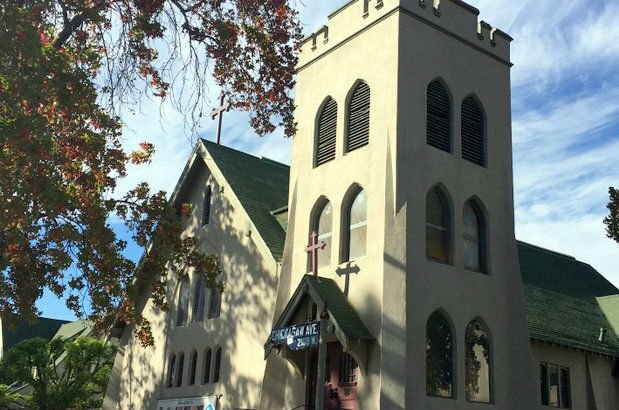 Winds SW at 5 to 10 mph..
Eagle Rock — St. Barnabas Episcopal Church, faced with a dwindling number of parishioners, will hold its final religious services this Sunday, June 10, after more than a century since its first congregants met at private homes and a Masonic temple. 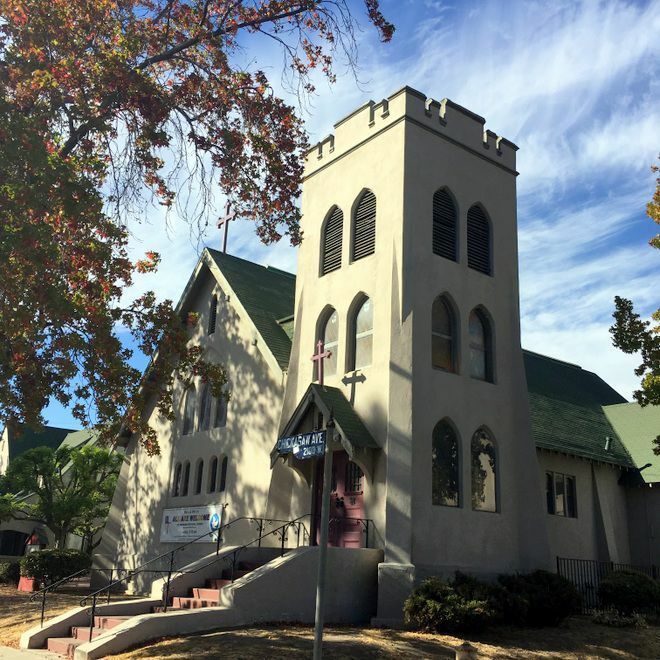 Administrator Karen Morgan in an email to The Eastsider confirmed news of the final service and dissolution of the congregation that was first reported in the Boulevard Sentinel. “The parishioners can no longer support the church,” Morgan said. In addition, parking around the church at the corner of Chickasaw and Caspar avenues has become a problem. The church might have been pretty but it was in trouble as its congregation continued to shrink, making it harder to cover operating costs and support a permanent priest. Remaining church members and the historical society teamed up to document the church’s history. Only about 15 parishioners remain, according to the Boulevard Sentinel. The Episcopal Diocese, which owns the property, will hold Bible study classes and other activities at the church, Morgan said. The final Sunday service is scheduled to begin at 2:30 pm.